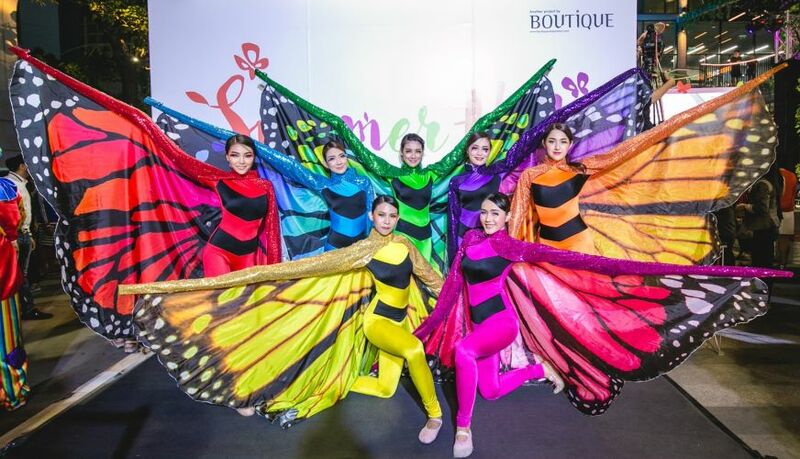 Summer Hill, the summer-inspired community hub in Phra Khanong district, held its grand opening on Tuesday, April 3rd 2018. Boutique Corporation Ltd., Thailand’s premier property developer, today proudly announces the soft opening of the Hyatt Place Phuket, Patong, the first Hyatt Place branded hotel in Southeast Asia, marking another milestone for the development of Boutique Corporation’s real estate business in the country. 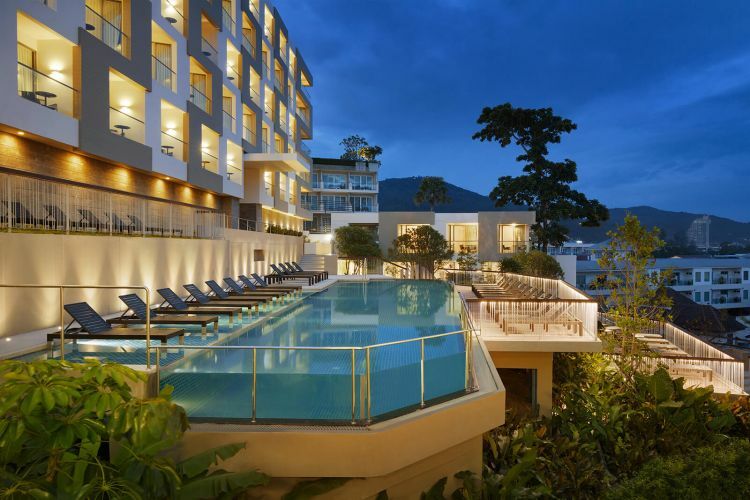 CHICAGO - May 18, 2016 - Hyatt and Boutique Corporation Ltd. announce the opening of Hyatt Place Phuket, Patong on the island of Phuket, Thailand. 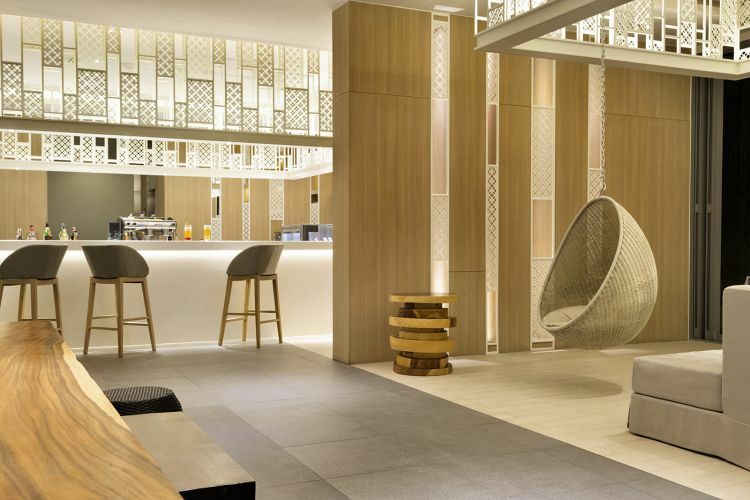 The 161-room beachside hotel marks the first Hyatt Place hotel in Southeast Asia, and features the Hyatt Place brand’s stylish design, casual atmosphere and practical amenities such as free Wi-Fi and 24-hour food offerings.